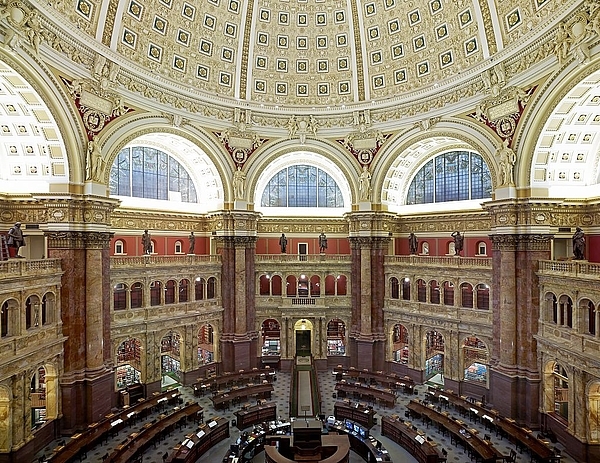 Description: The Library of Congress is the nation's oldest federal cultural institution and serves as the research arm of the United States Congress. It is also the largest library in the world, with millions of books, audio and visual recordings, photographs, maps, and manuscripts in its collections. A great research experience. The most helpful people ever, and I don't mean only the librarians. Everyone went out of their way to help. Visited while on a trip to DC. A friend, not the library type, went with me and was enthralled--as was I.